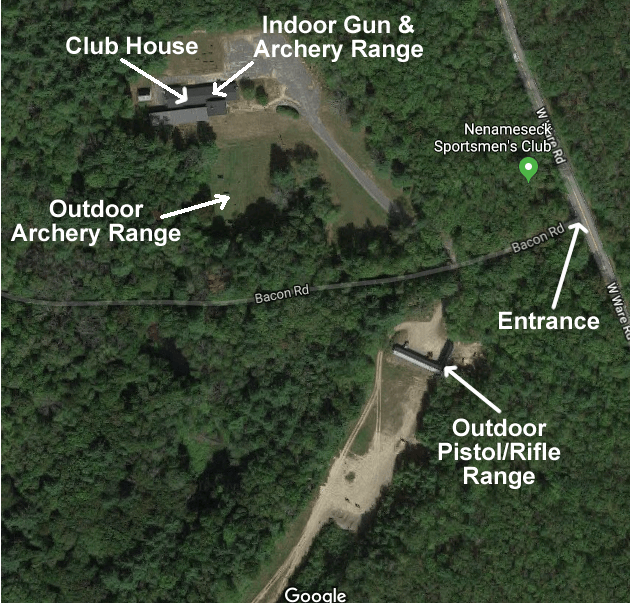 Our outdoor rifle range features covered shooting positions at 25 yards, 50 yards with backstops at 100, 200 and 300 yards. 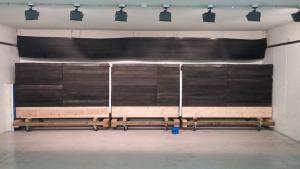 The firing line provides a level concrete floor and is equipped with large shooting benches at each of the 9 stations. 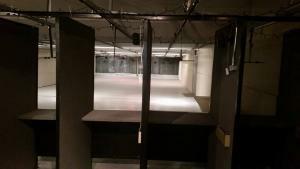 The club also provides a 15, 30 and 50 foot handgun-only range which is equipped with 5 stations. 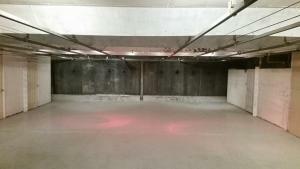 All outdoor ranges are equipped with safety red lights and switches at all stations. 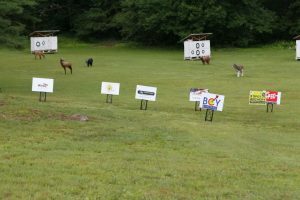 Outdoor ranges are open from 8:00 Am to Sunset on Monday-Saturday and Sunday 9:00 Am to Sunset, and closed for scheduled events. 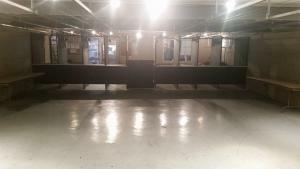 The outdoor range is configured in an L-Shape pattern, the pistol range is located to your left and the rifle range is located straight ahead as your driving through the gate. 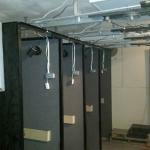 The club also provides excellent facilities for the archer. 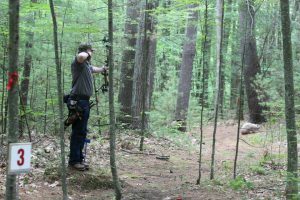 In addition to the heated 35 yard indoor archery range, we provide two outdoor ranges including a 3D multi-station archery range with varied terrain to provide a challenge for even the most experienced archer. 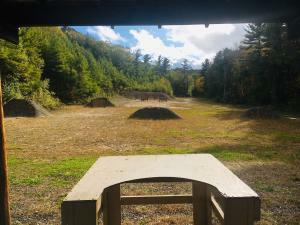 The club also hosts competitive shooting matches as well as training and instruction sessions for children. 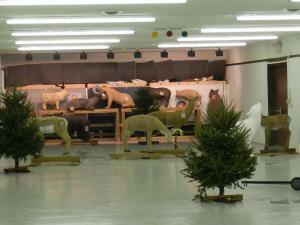 Indoor ranges are open 24 hours every day, and closed for scheduled events. 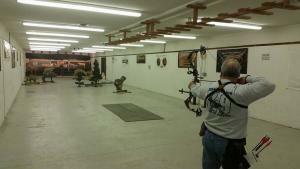 The club also provides excellent facilities for the archer. 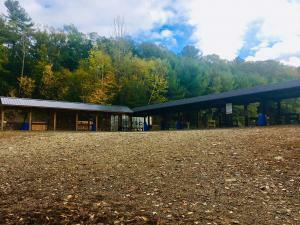 In addition to the heated 25 yard indoor range, we provide two outdoor ranges including a 3D multi-station archery range with varied terrain to provide a challenge for even the most experienced archer. 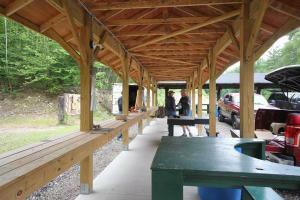 The club also hosts competitive shooting matches as well as training and instruction sessions for children.